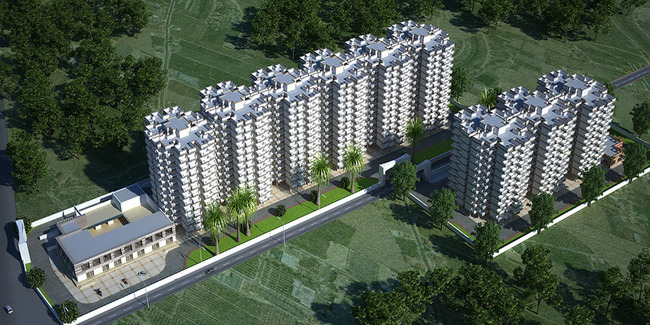 Details: The project is coming up at Sector-99A Gurgaon spread across 5 acre of land. The project offers 9 towers with G+10 floors, having 808 units of 2 BHK apartments. Apart from basic amenities, the project offers Landscape Garden, Paved Compound, Rain Water Harvesting, Multipurpose Hall, Multipurpose Court, Swimming Pool, etc.